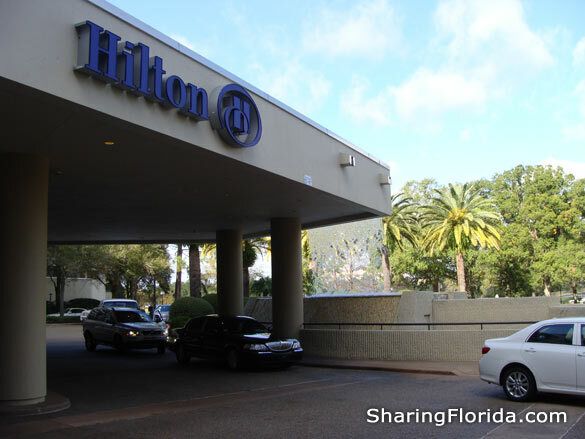 This is the Hilton Hotel near Disney World. 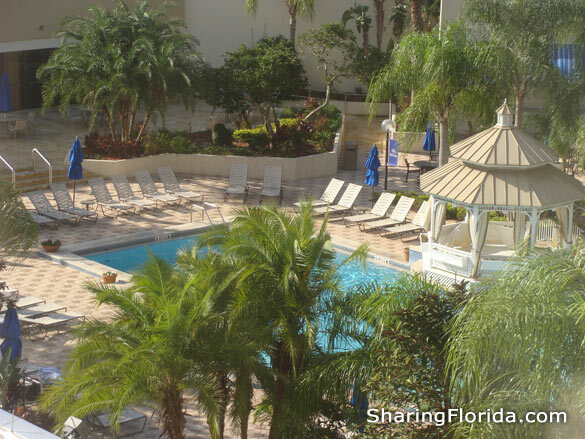 It is not on the Disney World property, but within driving distance. 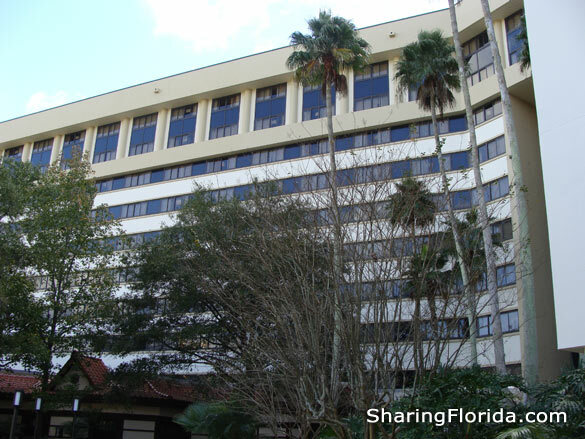 The hotel is amongst other hotels on Hotel Plaza Boulevard in Orlando. 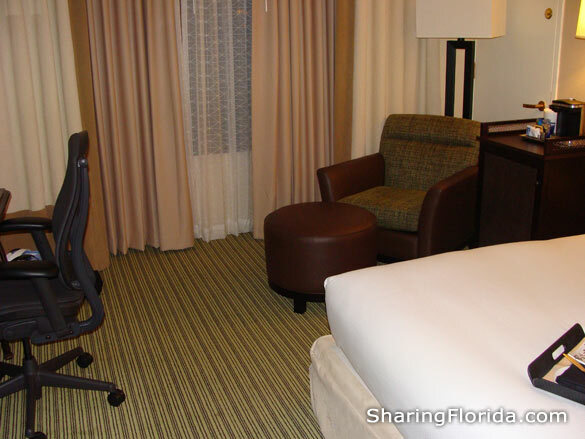 Within walking distance of Downtown Disney. 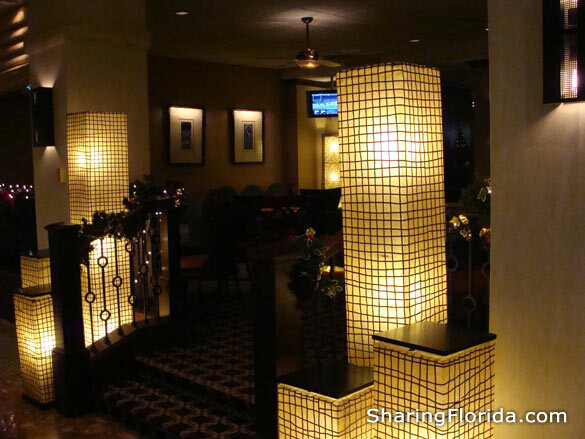 This is a very popular place to stay while on a Disney World vacation.